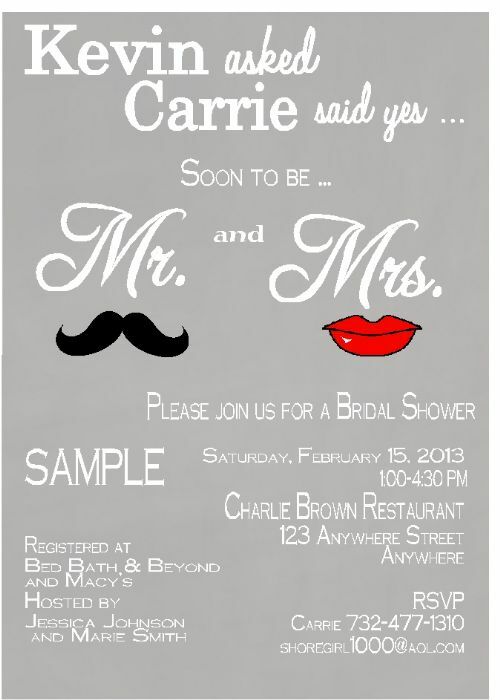 This beautiful Bridal Shower invitation features a gray background with Mustache & Lips and the wording Mr. & Mrs. 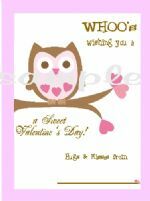 This modern and fun invitation is perfect for a bridal shower invitation, save the date cards and wedding thank you cards. What a romantic and elegant invitation and perfect for the bride's special day.